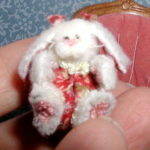 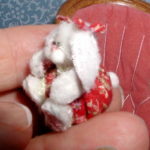 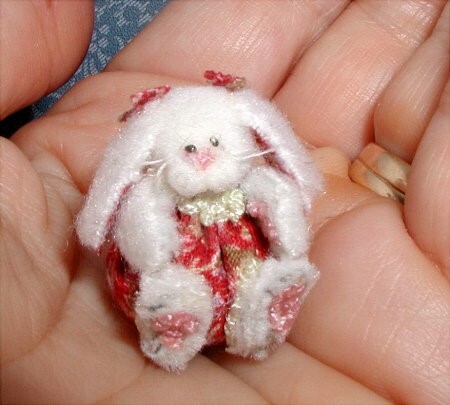 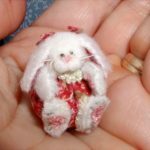 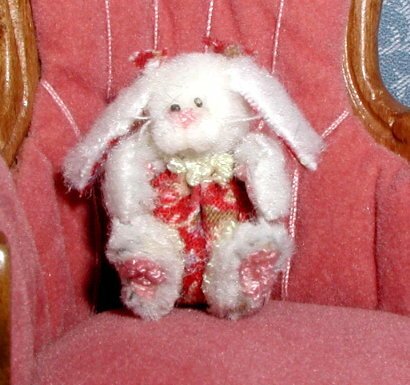 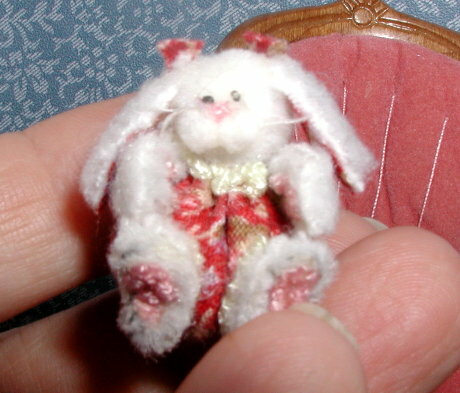 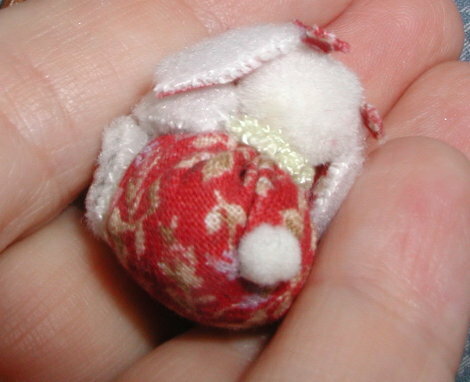 When I found this little bunny it reminded me of another wonderful time back when my friend Elisabeth taught my other friend Janine and I, how to make these little bunnies. 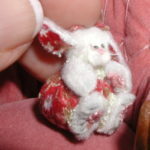 It was such a wonderful time and this is one of the many I made. 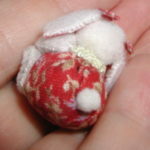 Thought you would enjoy seeing some pics.